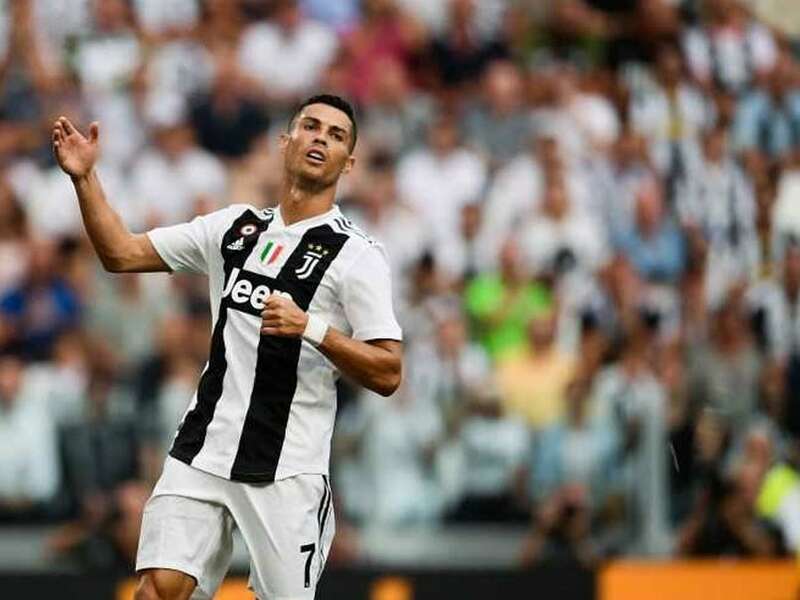 Cristiano Ronaldo faces Sassuolo on Sunday still chasing his maiden competitive goal for Italian champions Juventus before he returns to Spain for the first time in the Champions League. 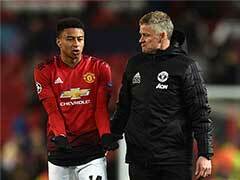 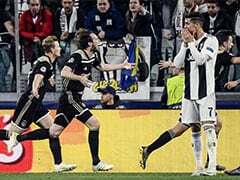 Bolstered by five-time winner Ronaldo, Juventus begin their quest for the Champions League title which has eluded them since 1996 in Valencia next Wednesday. 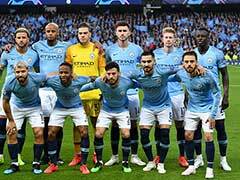 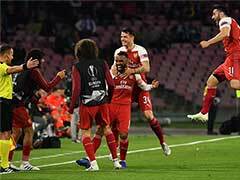 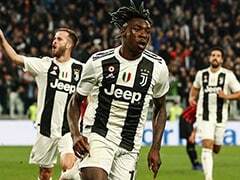 Despite a seventh straight Serie A title last season the Turin giants plunged into the red with a 19.2-million-euro ($22.4m) loss as a result of their European quarter-final exit.